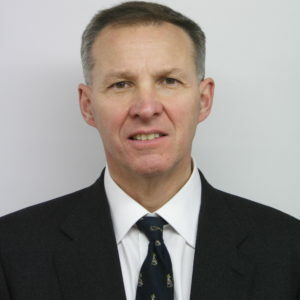 Mr Robert Wheeler has been a Consultant Paediatric & Neonatal Surgeon at the Wessex Regional Centre for Paediatric Surgery since 1994. He passed his LLB(Hons) and became an academic lawyer in 2000. His main interest is paediatric oncology surgery, chairing the Surgical Section of the national Children’s Cancer & Leukaemia Group (CCLG) until 2011. He reviews articles for the paediatric surgical journals, and publishes a monthly column, ‘Cross Examination’ in the Bulletin of the Royal College of Surgeons. He has chapters in thirty five medical textbooks, including recently the Oxford Handbook of Surgical Consent. He is an editor in the forthcoming OUP textbook on Medical Ethics and Law. An Honorary Senior Lecturer in Law at the University of Southampton since 2009, in 2013 he became the Director of the Department of Clinical Law at University Hospitals of Southampton, the first such department in the NHS.